At the Center for Social and Development Studies, we aim to bridge research with practical action and policy change. To do that we put an emphasis on creating lasting partnerships and collaboration both within the region and beyond. 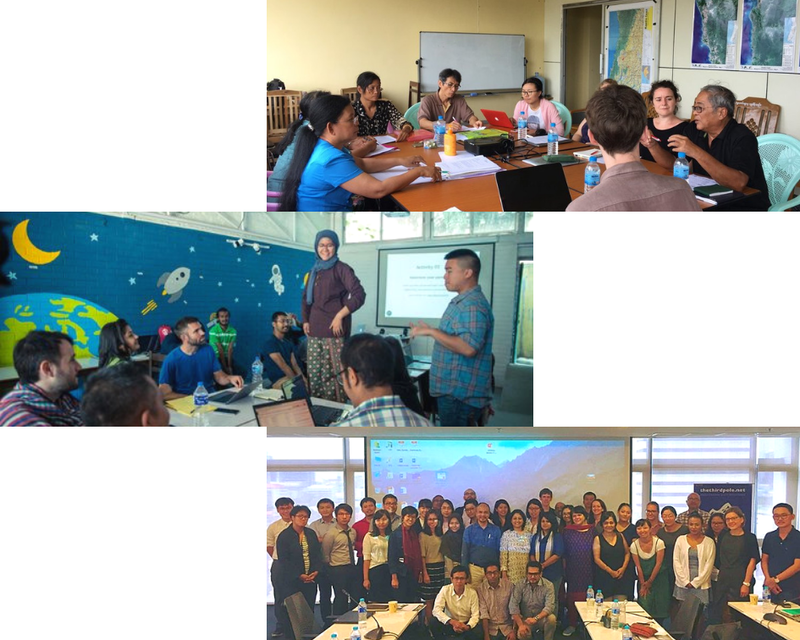 From universities around Thailand, and around the world, to civil society organizations throughout Southeast Asia, we are working with a variety of researchers, experts, development workers and leaders to dive deep into the issues that matter to us most. If you’re interested or want to know more, get in touch with us here. You can also subscribe here to receive updates about the work we do, opportunities to get involved, and our latest news.